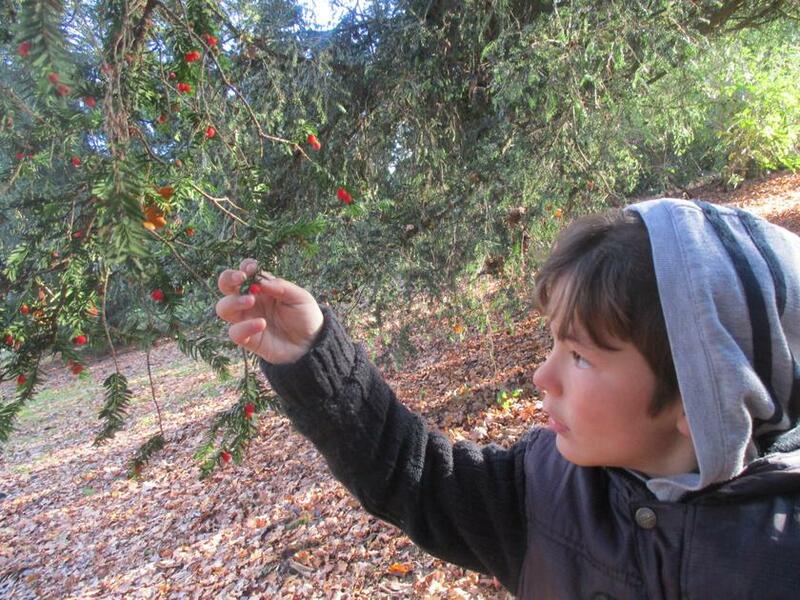 As part of our Climate Cops theme, we headed to the National Arboretum at Westonbirt. 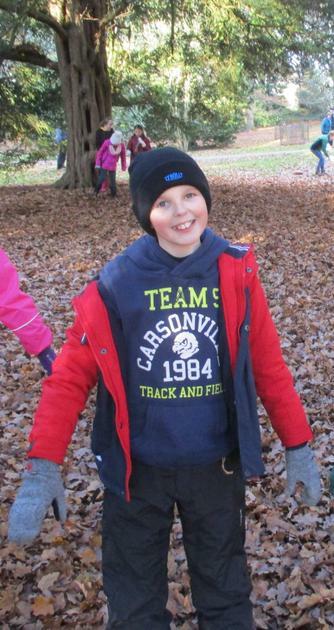 We all wrapped up warmly to embark on our forest adventure. 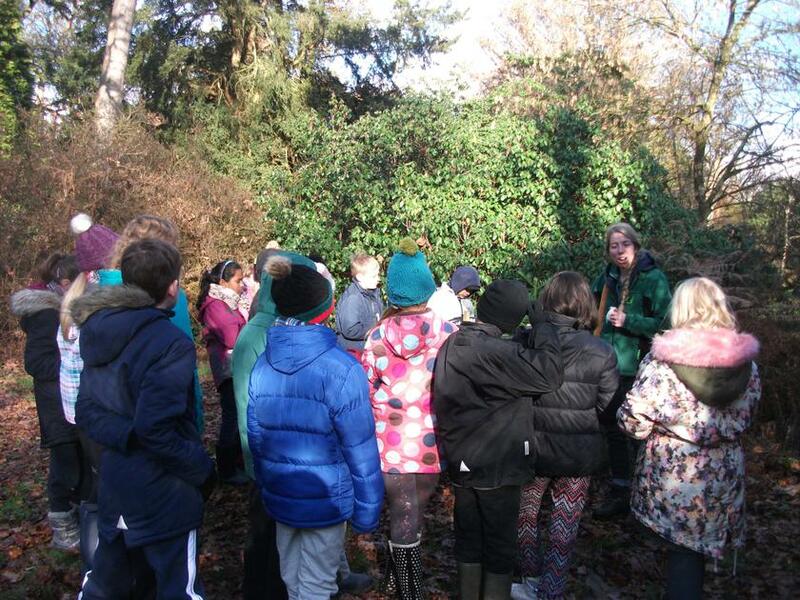 Gasps of awe at the sheer scale of the woodland could be heard as the children took in their surroundings. The day was packed full of really enjoyable workshops which really brought the children’s learning to life. 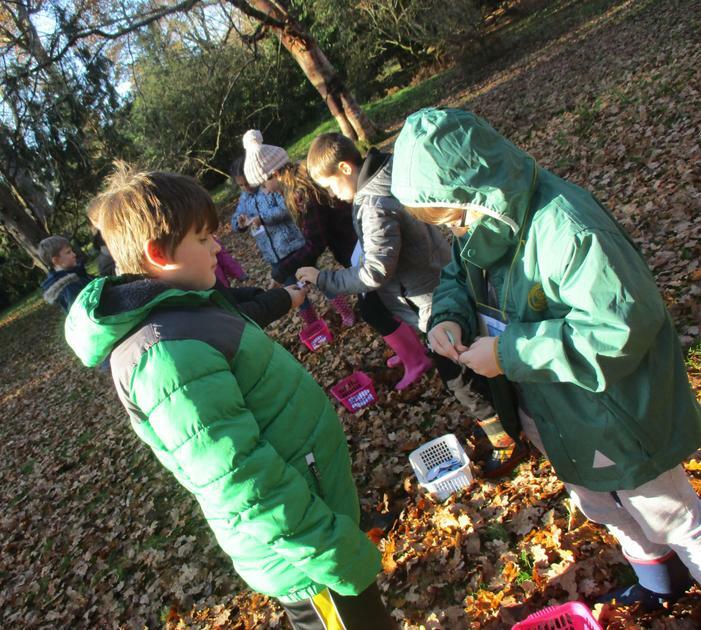 Firstly, the children built on their understanding of evolution by finding out how plants have changed and adapted to their surroundings over time. 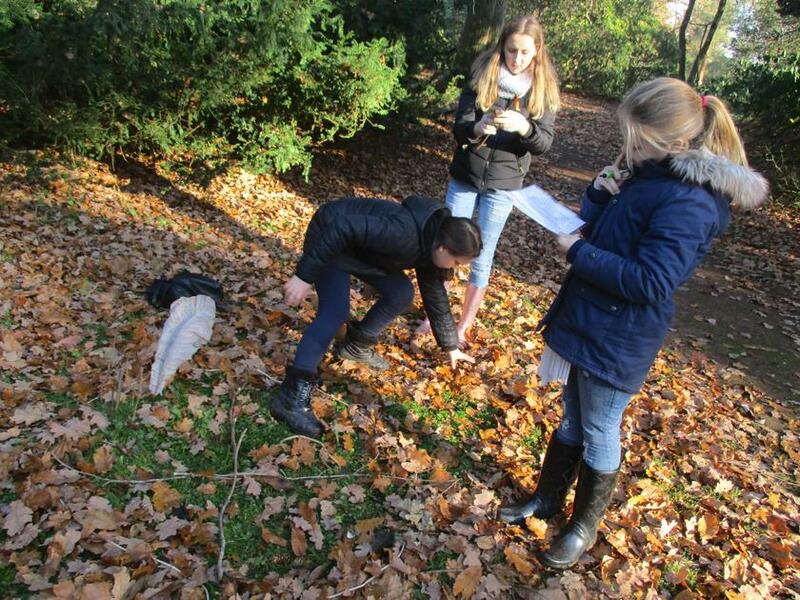 They also took part in hands on activities exploring the idea of survival of the fittest. 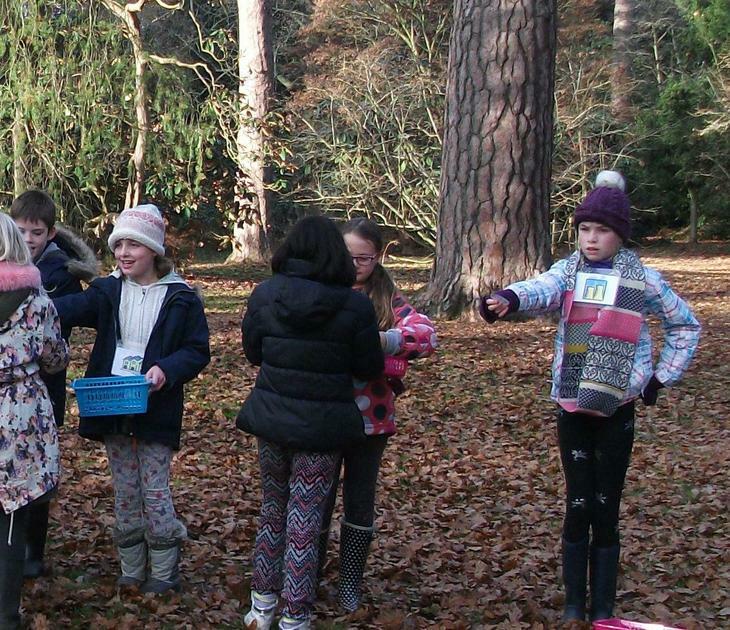 After this, the children contemplated the effects of humans on the planet when discussing climate change during a workshop ‘Forests for the Future’. 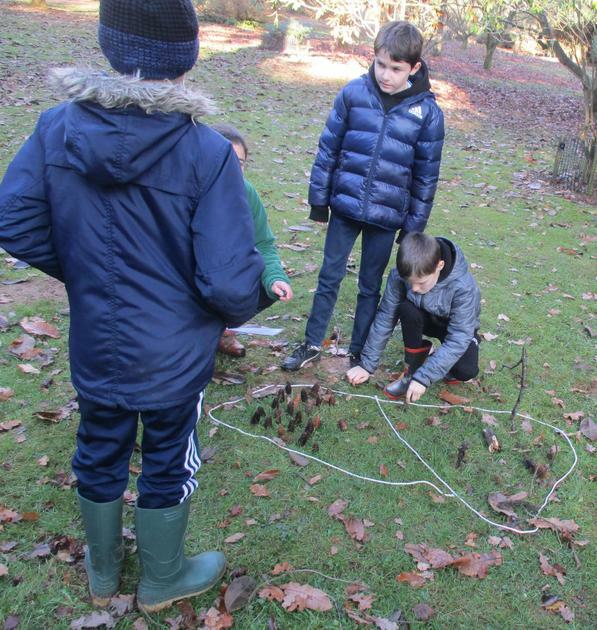 The children really impressed the Westonbirt staff with their thoughtful and enthusiastic responses when designing their sustainable forests. 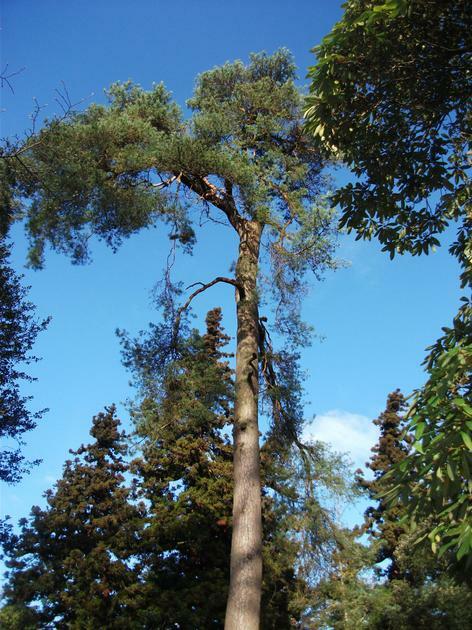 The children were wowed by the treetop walk where they were a given a different perspective, walking in the canopy. 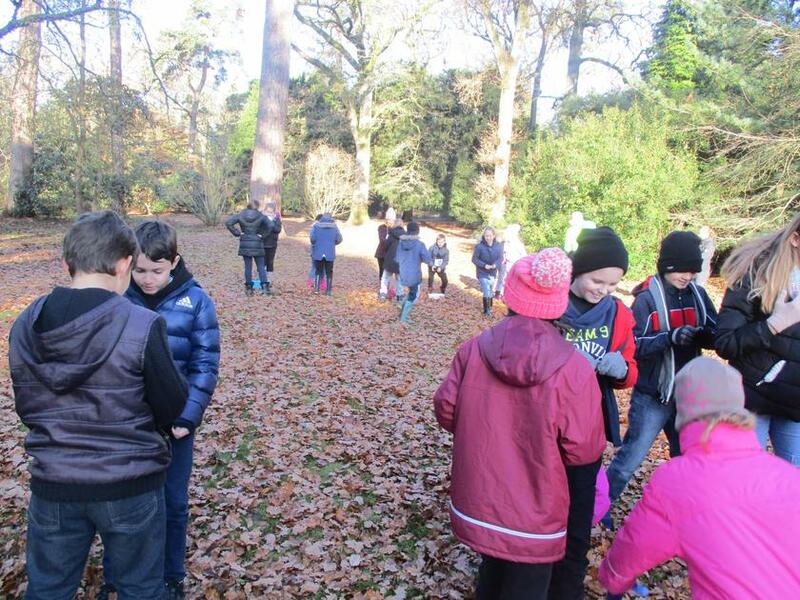 The children represented our school brilliantly and they were complimented by both Westonbirt staff and members of the public on their exceptional levels of behaviour and engagement. It was a tree-mendous day!